Preservation New Jersey welcomes singer-songwriter Toney Rocks from Las Vegas, NV to the 1867 Sanctuary! Come out for this rare opportunity to hear his music LIVE in our great “listening room” space! 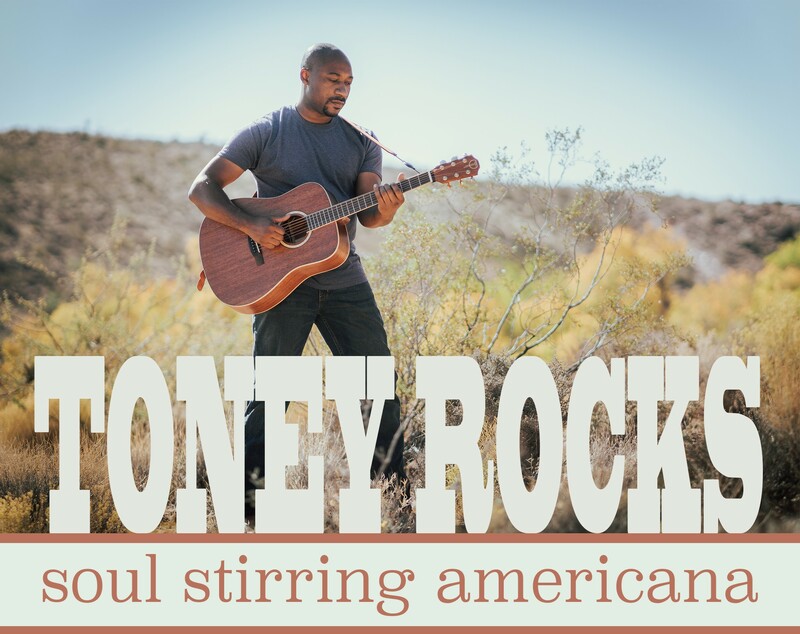 Toney Rocks delivers an intimate concert exploding with diversity featuring his soulful singing supported by acoustic guitars, ukulele and piano. The Las Vegas Weekly recently named Rocks as one of 10 Las Vegas Artists to Watch in 2017. 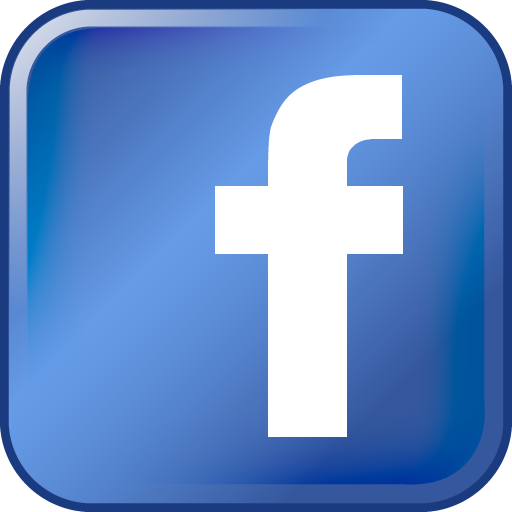 Kathy Forste, Music Director of KC Cafe Radio said, “Toney Rocks voice is cool and sweet, rocking and lyrical. His songs are thoughtful and hummable…”. Ray Sang from UK blog IndustryME says, “I was sold as soon as I heard the husky tones of Toney’s voice”. Toney Rocks songwriting is steeped in folk, blues and rock influences which has led to Toney Rocks sharing the stage as a guest with folk music legend, David Bromberg. In addition to headlining concerts around the U.S., he has opened for artists such as Corey Harris and Jarekus Singleton.